Why Do You Need a VPN in Your Digital Marketing Toolkit? As the term implies, digital marketing is all about getting your brand found online and that’s where most of your work takes place. From launching a new social media campaign to optimizing your PPC adverts and what not, the Internet plays a major role in all that you do. However, amid all the chaos, there’s one area which is often overlooked: security. This is where a Virtual Private Network, aka VPN, can come into play. However, using a VPN can benefit your SEO strategy and other digital marketing aspects aren’t limited to just that. In simple terms, a VPN is a piece of software which secure all of your traffic from end-to-end using military-grade encryption. This keeps your data safe from the claws of hackers, and even if they get their hands on it somehow, all they would be able to see is gibberish. It also changes your actual IP address with one from the VPN server of your choosing, adding that extra layer of anonymity and allowing you to use the internet as if you were actually located in another part of the world. according to a Hiscox Business Report, 45% of all marketing, media and tech-based organizations suffered from at least a couple of cyber attacks in the last two years. If you consider your business as one among them, it’s definitely a high time for you to include VPN as a part of your digital marketing strategy. Working in the field of digital marketing certainly demands handling various sensitive information about your organization, competitors and customers. Therefore, you should do everything you possibly can to keep it secure. A VPN can enhance your online security by leaps and bounds. After all, it uses complex encryption algorithms to protect your data in transit, enabling you to browse safely and privately. This gives you the ability to go about your work with complete peace of mind because the Internet Service Provider (ISP), your competitors, or opportunistic hackers won’t be able to track your activity. Note: Apart from using a VPN, you should take some other measures for staying safe online as well. Whether it is using multi-factor authentication or maintaining updated software on your devices, all of these strategies are extremely important. Yet another advantage of using a VPN is better link building for your clients. As digital marketers, building authority links is one of our most important tasks, but time and time again we have to face a common constraint, i.e. dealing with certain websites which restrict people from creating multiple links. A VPN can solve this problem to a great extent. As mentioned earlier, it replaces your actual IP address with another one, which means you can visit such websites anonymously and create as many links as you want to. Keeping a close eye on what your competitors are doing is one of the most important tactics for digital marketers. It keeps you ahead of them and also ensures that you are aware of the marketing campaigns they’re carrying out. You might not necessarily be tracking them to steal their marketing tricks, but it’s important your competitor research remains as a secret – you wouldn’t want your rivals to know that you’re visiting their website! Here, using a VPN can be useful. With your IP address and location spoofed, whatever you do on your competitor’s website will go undetected. There has been a considerable rise in the popularity of remote working in terms of digital marketing for the last few years. However, this doesn’t come without its risks. Take, for instance, you often have to work while being connected to a public WiFi. While these connections allow you to stay connected on the go, they can expose you to a variety of cyber threats. 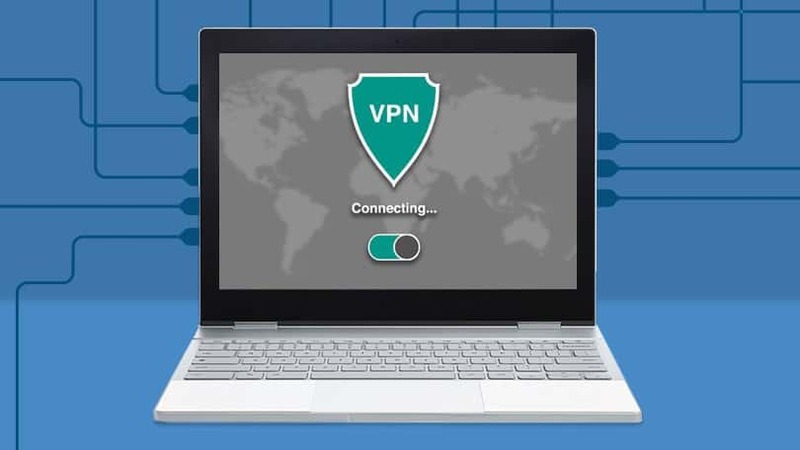 Using a VPN, you can securely connect to your office network from anywhere in the world and gain access to all the important corporate resources and information. While you use Google, you get a wide array of highly personalized results. 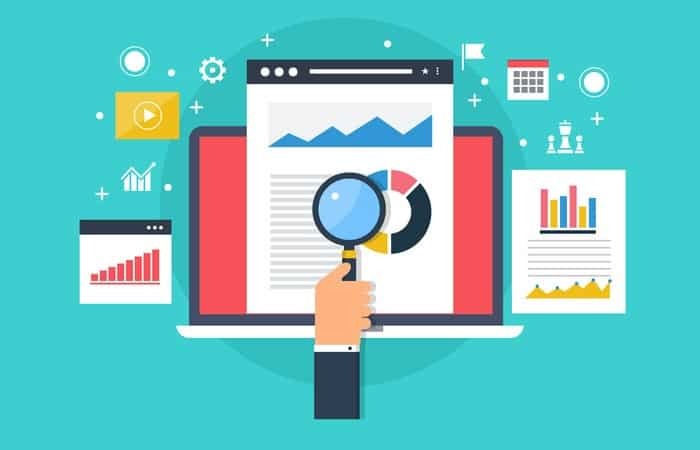 This can often make it quite difficult for you to check whether the site that you’ve optimized is ranking well on the actual search engine result page or not. However, by using a VPN here, you can change your virtual location and see the results of your searches from different locations across the world. A VPN certainly is a worthy addition to your conventional digital marketing toolkit. While providing you with the aforementioned enticing comforts, it can take your digital marketing campaigns to the next level. Not all of the VPNs are of premium quality though, which is why you should always stick to reliable and trusted VPN providers like PureVPN. Maulik Patel is Founder & Director of ClickMatix.com.au. His passion for helping people in all aspects of online marketing flows through in the expert industry coverage he provides. He is expert in Web marketing, Search Engine Optimization, Social Media, Affiliate Marketing, B2B Marketing, Online Advertisement of Google, Yahoo and MSN.